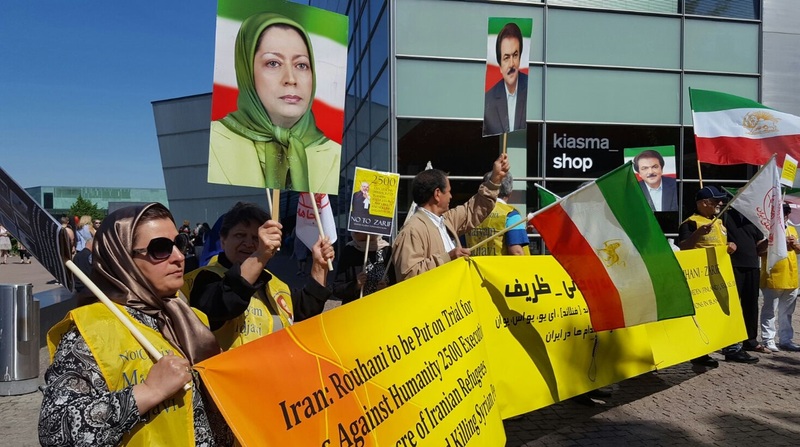 Helsinki, Finland - 31/05/2016 – Supporters of the Iranian opposition (NCRI) protest the visit of Javad Zarif and demand for the international community to stop executions in Iran. On Tuesday government officials in Helsinki are welcoming the Iranian Foreign minister Mr. Javid Zarif for cooperation talks on economy and trade, following the Iranian MPs trip on Monday to Poland, before then being received in Sweden on Wednesday and Latvia on Thursday. Humanitarian organizations will themselves, alongside urging the Finnish government to do so, release statements condemning the increasing human rights’ violations by the Iranian regime. Focus will be on Finland’s government on Tuesday, following Mr. Zarif’s visit to Poland on Monday, but also pressure will be on Sweden and Latvia, where the Iranian Foreign minister visits on Wednesday and Thursday; to see if its governments push for open dialogue on the human rights’ situation in Iran. 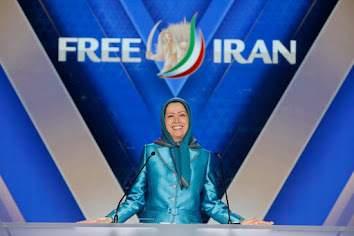 Various human rights’ organizations are ready to condemn the silence of EU member state governments and MPs if they fail to speak out against the regime’s continued abuses. 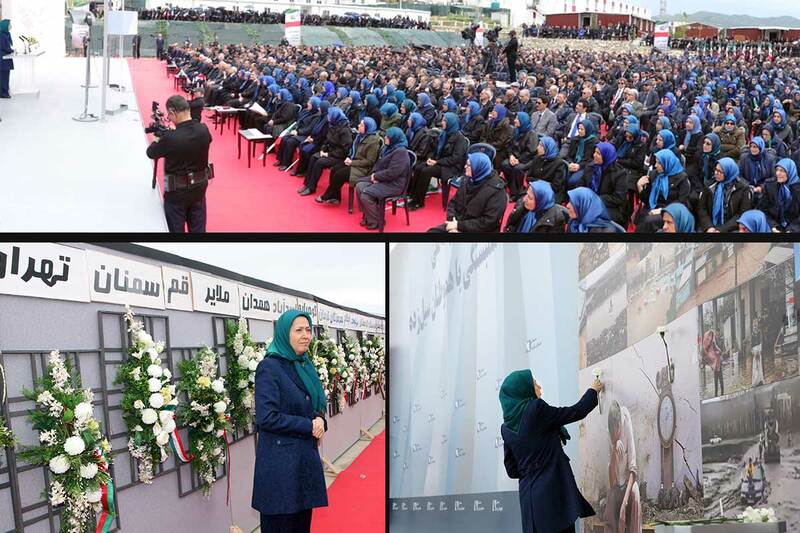 A total of 64 people have been executed by the regime in May alone, many occurring at the same time that EU heads of state, MPs but also high ranking UN officials have been in talks with the regime. Furthermore, The Media Express also spoke with the former European Parliament Vice-President, Mr. Alejo Vidal-Quadras last week. Asking Mr. Quadras to comment on the responsibility of high ranking EU officials to talk about human rights’ violations.